In The Brand Gap, you’ll get the inside scoop on how a strong brand can give your company a competitive edge. 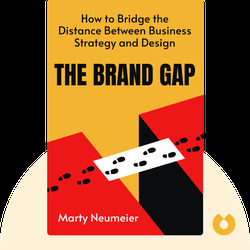 When you learn how to implement the five branding disciplines outlined in this book, you’ll understand that in closing the gap between strategy and creativity, you’ll be able to build an irresistible brand that will make customers take notice. 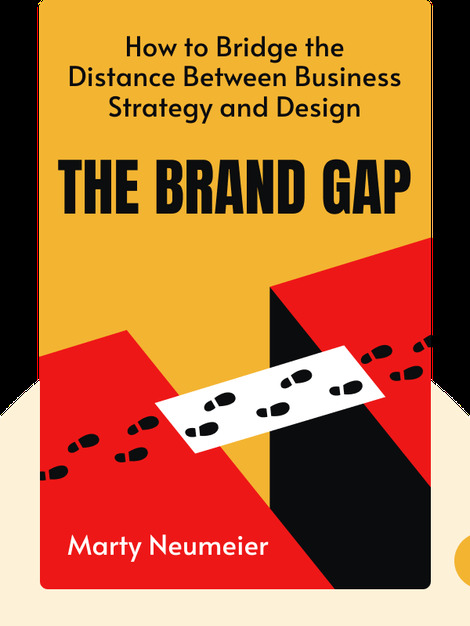 Marty Neumeier is a branding expert who has worked with Apple, Netscape, Eastman Kodak and other iconic companies.